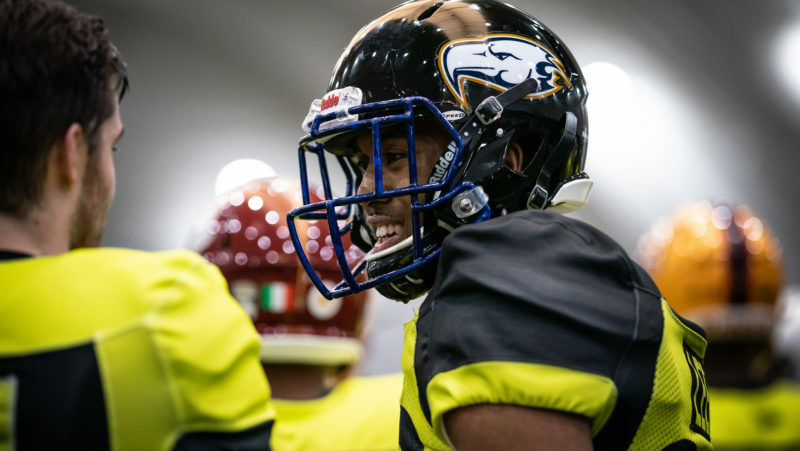 Just five days before the biggest game of his career at UBC, Malcom Lee decided to do something that required a lot of confidence in his abilities as a football player. 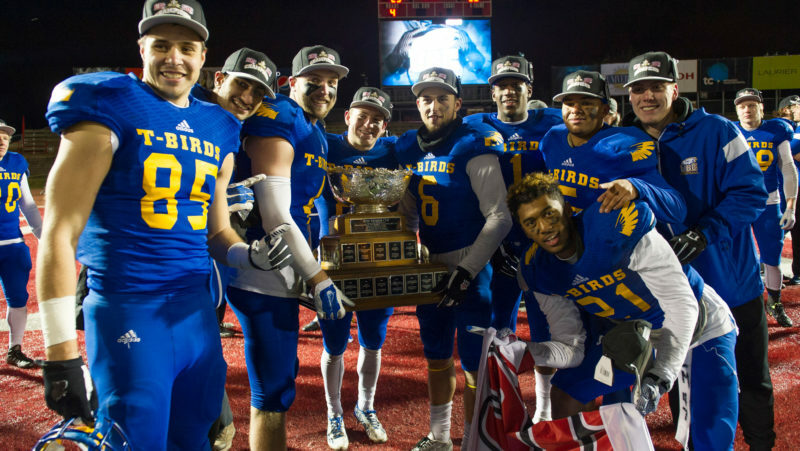 He lined up at receiver for the entirety of his freshman season but when the Thunderbirds were preparing to face Montreal for the Vanier Cup in 2015, Lee wanted to move to defensive back. Lee had played a bit at DB in high school – he was the team’s quarterback so his coaches tried not to have him lining up on the other side of the ball – but he had never played in the secondary in a high-stakes game with so much on the line. The big game was on Saturday and on Tuesday he informed his coaches he’d like to be breaking up passes instead of catching them. “It was something I wanted to do, to be honest,” Lee said over the phone late last week. “I kind of looked at it as a challenge at the beginning of the week. I had a great coaching staff around me so it was just looking at the technique that they had taught me and going over the schematics was definitely something I took pride in and really buckled down to do. The six-foot-two, 191-pounder racked up four tackles in his team’s eventual victory and made an impact on a crucial play late in the contest. Lee never returned to the offensive side of the ball, continuing his tenure at UBC as a defensive back. That switched proved to be the right decision for him, becoming one of the top prospects in the country ahead of the CFL Draft. 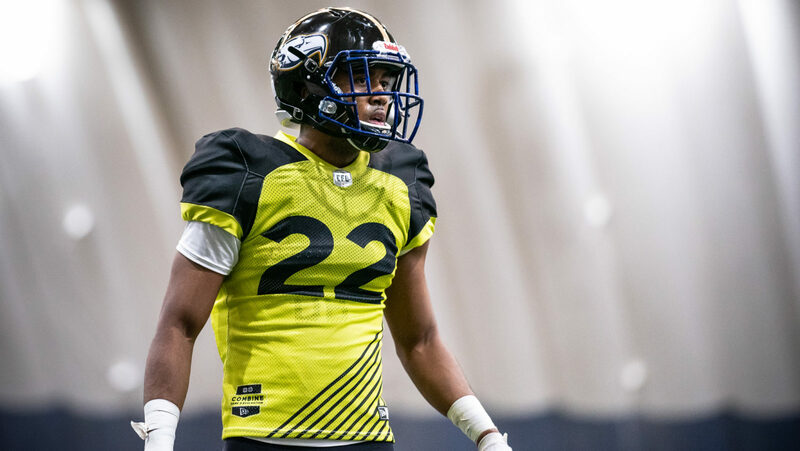 An impressive outing at the CFL Combine presented by New Era put Lee on the radar of scouts and general managers and earned himself a spot on the CFL’s Central Scouting Bureau rankings. Lee, who was previously unranked on the December edition of the list, found himself at No. 19 and is the only defensive back to make an appearance. At the combine, he tied for the fifth-best vertical jump (36.5 inches), had the third-best broad jump (10’8.63″), tied for the fifth-best 3-cone (7.09 seconds) and had the second-fastest shuttle time (4.17 seconds). 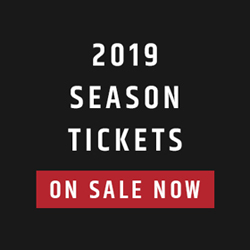 The defensive back also impressed in the one-on-one sessions, winning the majority of his reps and had his name called numerous times to go against the top receivers at Varsity Stadium in Toronto. Lee was thrilled to learn he made the top 20 list but perhaps his older brother, former BC Lions running back Jamall Lee, was even more excited for the possibility of the younger Lee sibling to become a star in the CFL. At the CFL Combine, the Surrey, B.C. 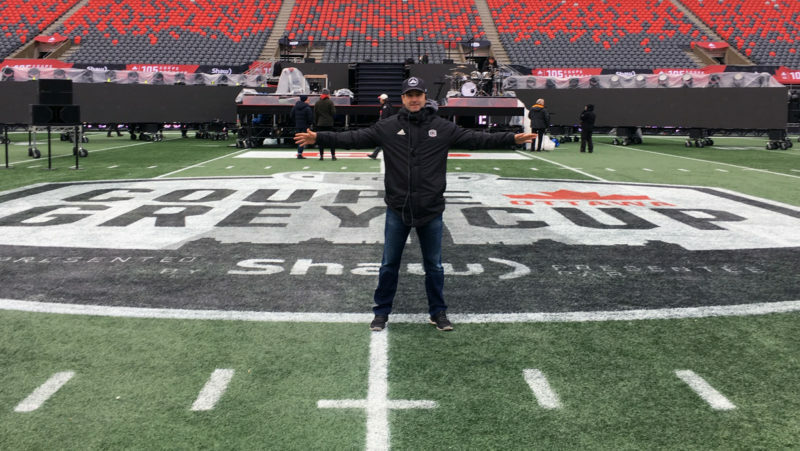 native was invited to interview with the BC Lions, a team he had grown up watching. 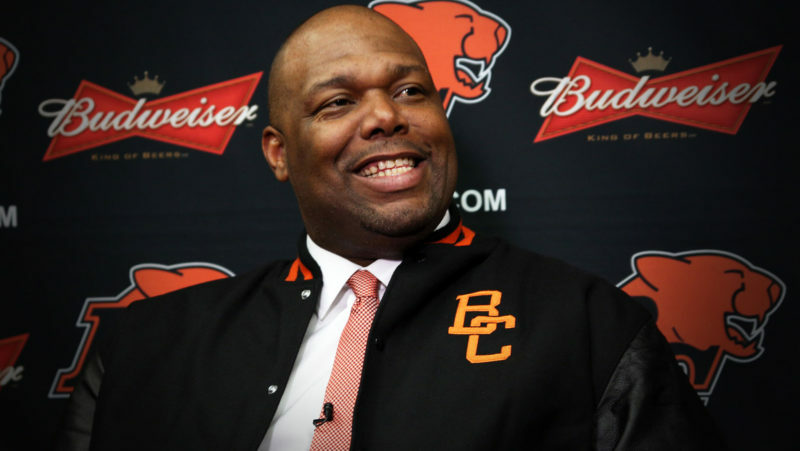 He’d also grown up watching former Lions receiver, and now Director of Canadian Scouting and CFL Draft Coordinator, Geroy Simon, who was in BC’s interview room with Lee. “I would always go down and watch the BC Lions games and I was a receiver as well,” he continued. “He (Geroy Simon) would always score touchdowns, he had a little Superman pose he would always do after he would score. I just wanted to replicate his game and the way he played. While getting drafted by the BC Lions would seem like a perfect fit for Lee, following in the footsteps of his brother and his childhood hero, he’ll be thrilled to hear his name called by any team on May 2. 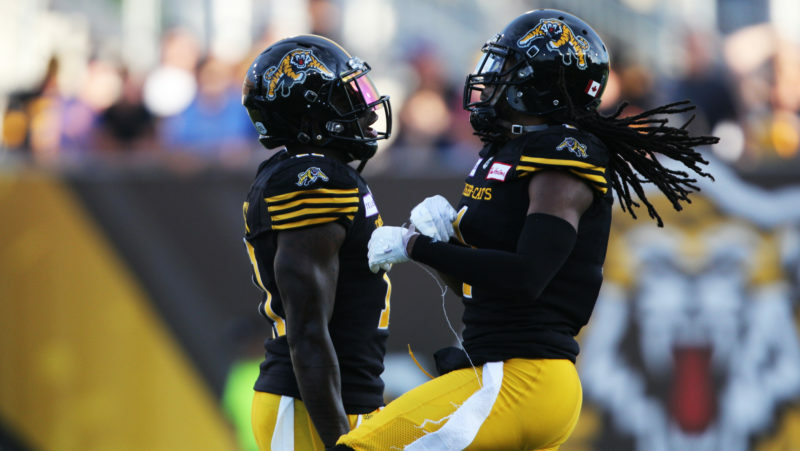 Lee’s confidence is apparent when asked about where he sees himself fitting in on a CFL team, just like the confidence that he had switching positions so close to a championship game.